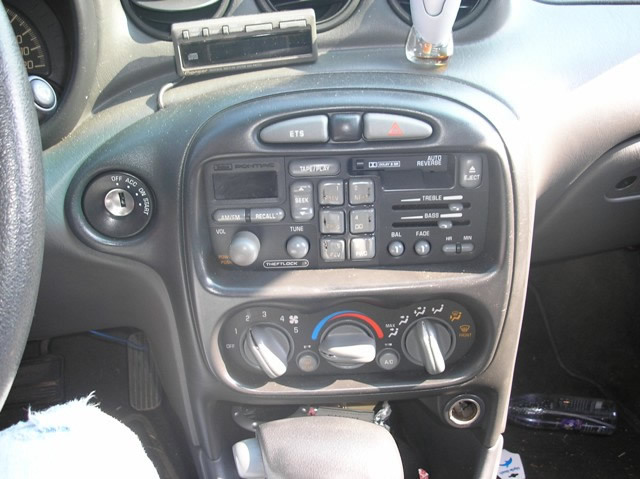 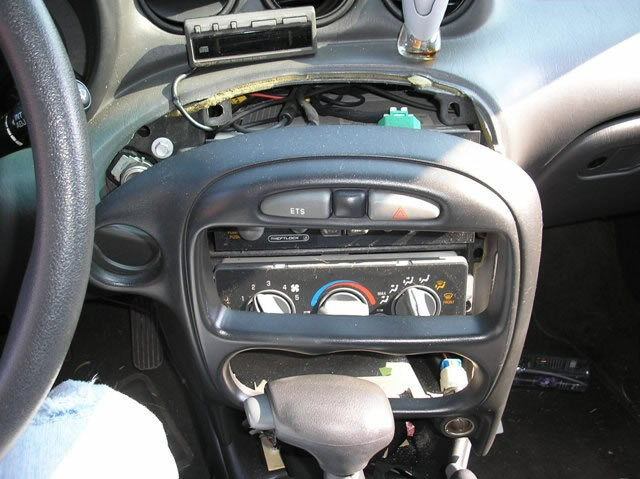 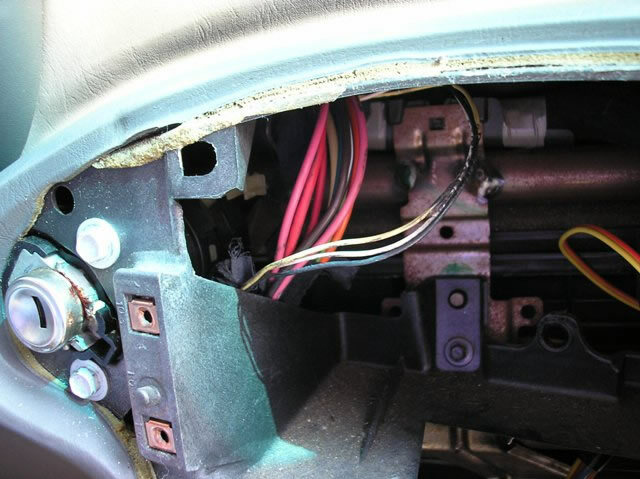 NOTE #1: the BCM (Body Control Module) is located between the BLOWER MOTOR and the PASSENGER KICK PANEL, under the GLOVE BOX, it has 3 Plugs, 2 GRAY and 1 PINK. 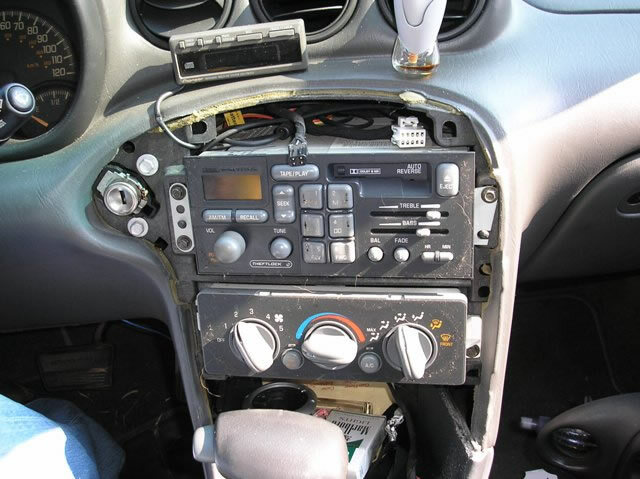 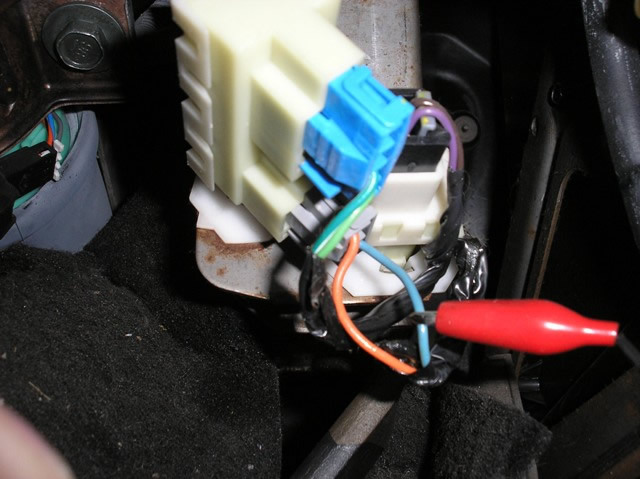 NOTE #2: this vehicle uses a 1-Wire DOOR LOCKING SYSTEM, that requires a (-)Negative thru a 1500 Ohm Resistor to UNLOCK and a straight (-)Negative to LOCK, some units will also require (2) extra relays Part #775, to connect, See DIAGRAM. 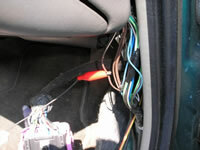 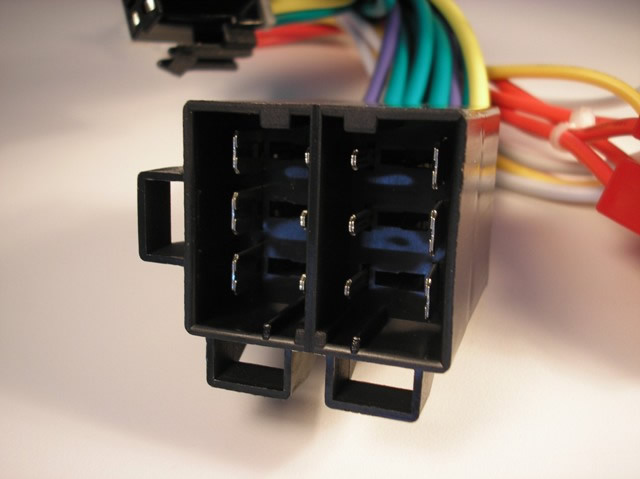 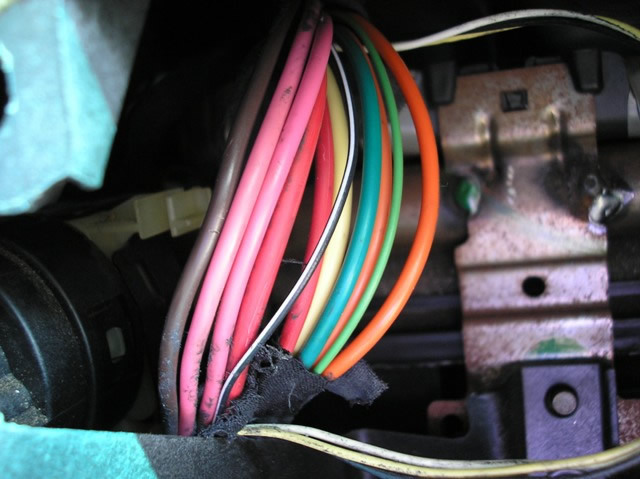 NOTE #3: the LIGHT GREEN/BLACK (-) is for the DRIVERS DOOR this wire is located at the BCM, GREY Plug Pin B7. 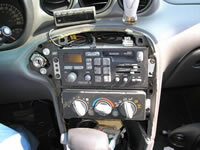 The PASSENGER DOOR (and Rear doors if 4-door) wire is a LIGHT BLUE (-) is located at the BCM, LIGHT GREY Plug, Pin B10 when connecting to an ALARM SYSTEM, use both DOOR TRIGGER wires and DIODE ISOLATE, to connect, See DIAGRAM. 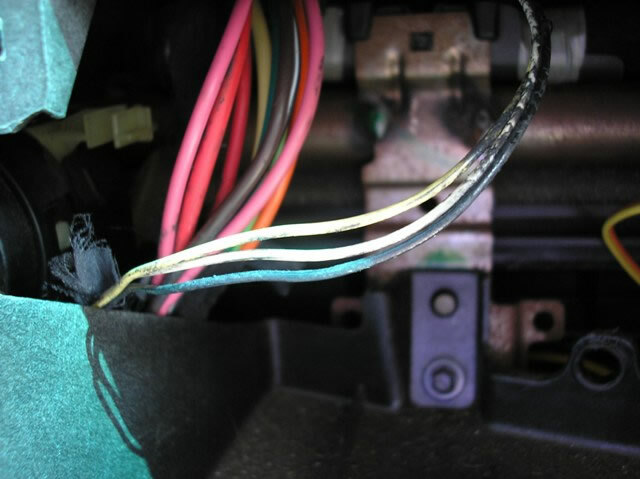 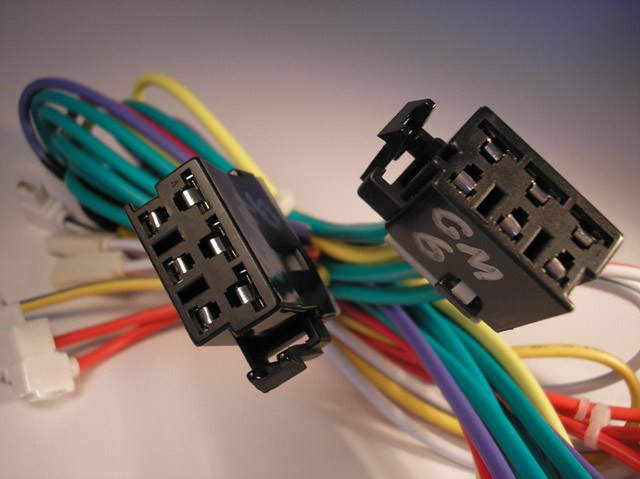 NOTE #4: the TACH wire is a WHITE wire at the PCM (Powertrian Control Module) on the 2.2L engine, in a BLACK Plug, Pin 19. On the 3.4L engine, it is a PURPLE/WHITE at the BLUE Plug, Pin 8, at the PCM. 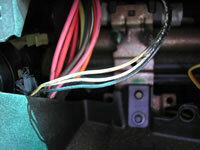 NOTE #5: the BLACK (-) Horn Honk wire is in the Smaller of the 2 GRAY plugs at the BCM.